LaserTec is a leading supplier of Process and Test Automation systems for the Medical Device, Electronics and Automotive markets. 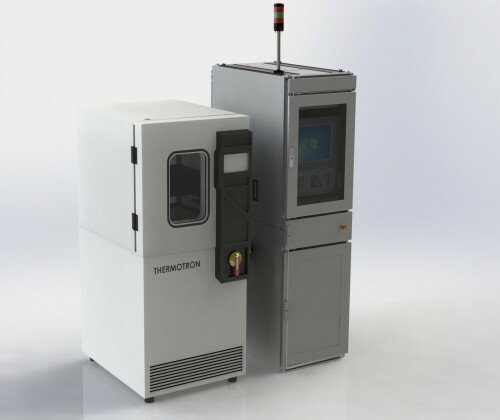 Based in Blanchardstown, Dublin, LaserTec provides Turnkey solutions from Concept Design, Functional Specification, Prototyping, Build and Installation. LaserTec has extensive in-house Design and Production capabilities enabling us to manage and control all aspects of the design and build process. Our understanding of Project Management coupled with our extensive engineering expertise ( Electronics, Mechanical, Software Development, Electrical ) provides customers with optimum value added solutions.LaserTec is an established partner for the GMP-compliant qualification and validation of installed systems and has successfully implemented a number of Validated systems for Class II and Class III. Description goes here. Welcome to Lasertec Ireland. 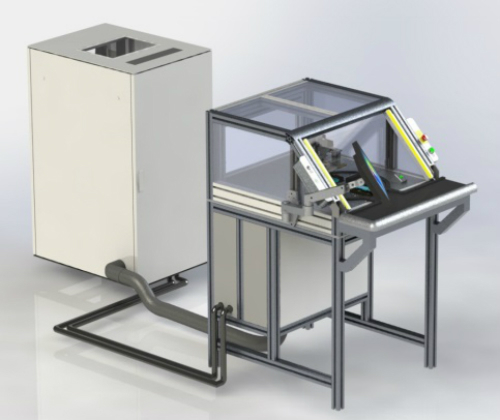 Since 1993 focused on delivering engineering solutions for (PCBA) printed circuit board assembly companies, laser tooling, laser marking and CNC tooling. With CAD engineers, technicians and toolmakers. Laser cut stencils, wave soldering pallets, tooling. Associated consumables and services. We work with PTH ( plated through hole) and SMT ( surface mount ) assemblies, Flex Circuits and their Gerber and DXF data of all formats to produce the best tooling on the market. Description of the category / service goes here. 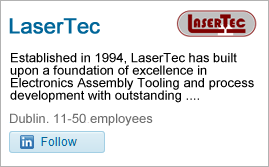 Welcome to Lasertec Ireland. 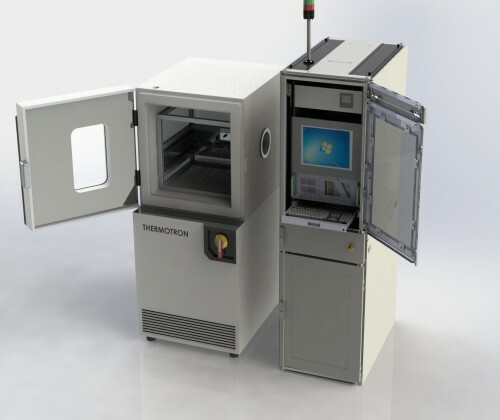 Since 1993 focused on delivering engineering solutions for (PCBA) printed circuit board assembly companies, laser tooling, laser marking and CNC tooling. With CAD engineers, technicians and toolmakers. Laser cut stencils, wave soldering pallets, tooling. Associated consumables and services. 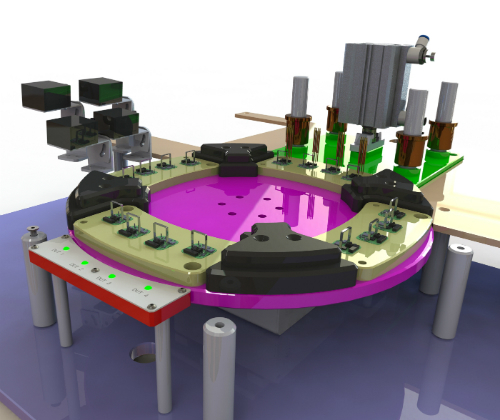 We work with PTH ( plated through hole) and SMT ( surface mount ) assemblies, Flex Circuits and their Gerber and DXF data of all formats to produce the best tooling on the market.